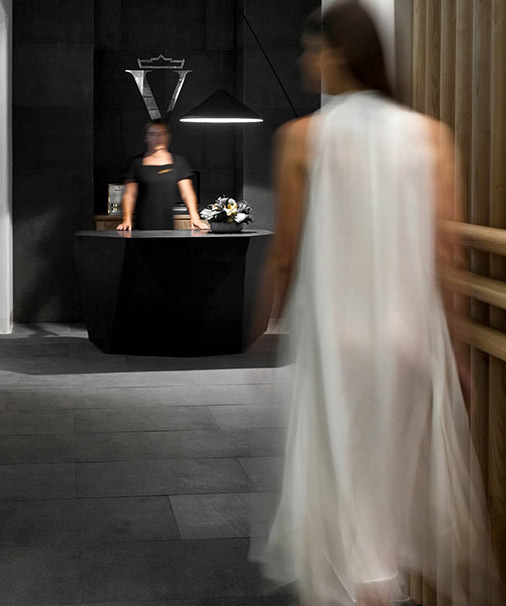 Step into the Bill & Coo way of life and be part of our Well Being world with our Spa Suites Concept designed to touch you and elevate you. 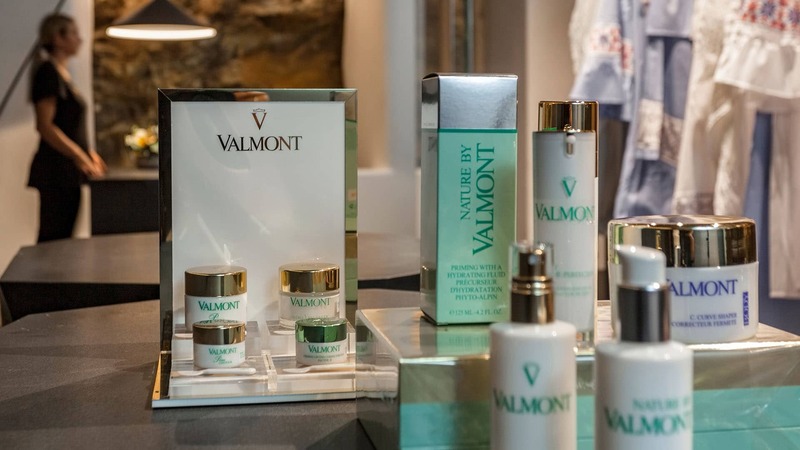 Result-driven Valmont facials eliminate toxins and revive blood circulation while high-tech ingredients, combined with the natural resources of Switzerland, achieve spectacular anti-aging results! Skin glow is restored, wrinkles are eliminated, and skin is firmer and intensely hydrated. The session starts with a skin diagnosis leading to the choice of the most adapted treatment, whether hydrating, purifying, regenerating or firming. This facial is focused on deep skin cleansing with the ultimate freshness and purity of formulas incorporating Glacial Spring Water from Switzerland. Intense Hydration Ritual by Valmont 60minutesA must for after sun-exposure. This corrective hydrating facial combines a lymphatic face massage with most advanced active principles like hyaluronic acid and plants extracts from the Alps. Skin is soothed and calmed and regains radiance.